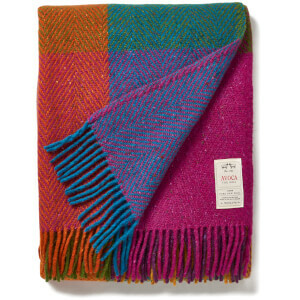 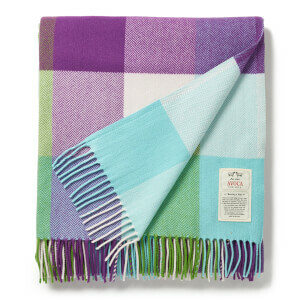 The Avoca Baby Blanket in Candy Pink, is the perfect nursery accessory. 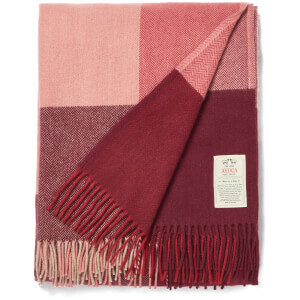 Crafted from a sumptuously soft cashmere blend, the charming blanket features a delightful pink, cream and grey design to tone with a range of contemporary interiors. 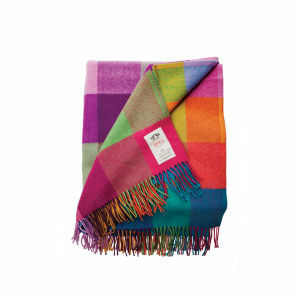 Suitable for a Moses basket, cot or pram, the blanket is a stunning gift idea for a baby shower or Christening.